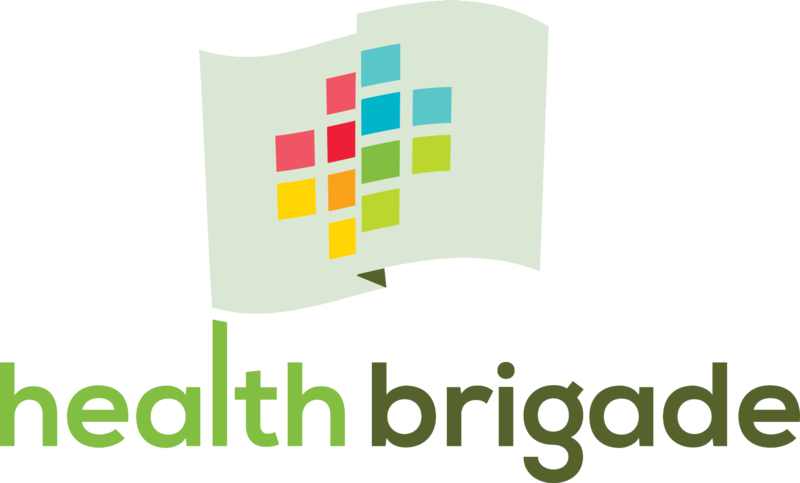 Karen Legato, Executive Director of Health Brigade, has served 30 years in the not-for-profit sector in both direct services and administration. Her passion and leadership is shaped by working with those most vulnerable in society with the least resources. Her service background includes medical social work, administration, child and family work, education, program development, project management, facilitation, public speaking and community coalitions and partnership work. 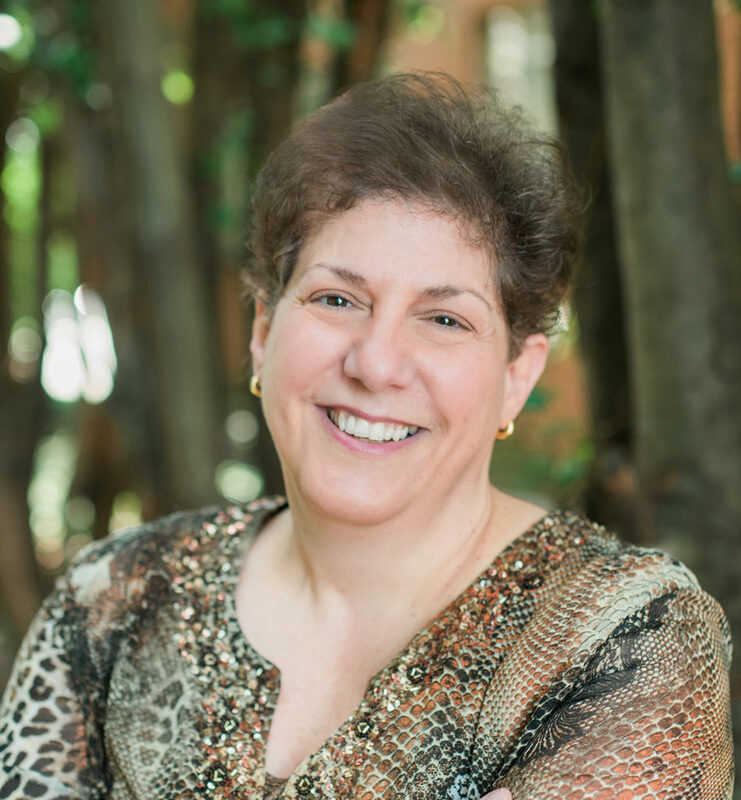 Her academic background includes a Bachelor of Science in Psychology from Virginia Tech, Master of Pastoral Studies from Loyola University, and a Master of Social Work from Virginia Commonwealth University.